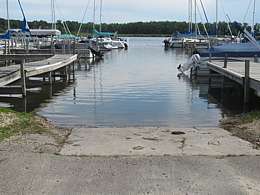 "Madison WI Marina and Lake Mendota Piers and Boat Slip Kings located in South Central Wisconsin's Capitol City of Madison, WI. " 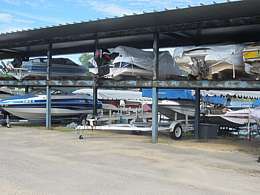 Mazanet Marina is family owned and operated since the 1950's. 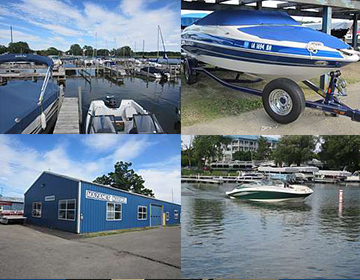 We are Madison's Best full service Marina offering boaters incredible service as soon as they walk in the door. 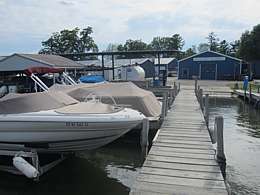 The Mazanet's are now in their second generation running this full service Madison marina. 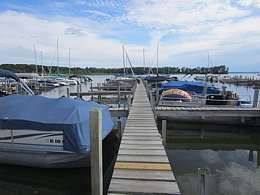 We are conveniently located on the north side of the four Madison lakes chain on Lake Mendota near Westport, Waunakee, and Middleton, WI suburbs. 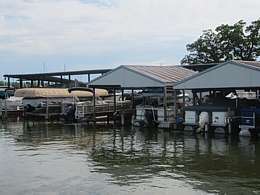 We are across the bay from Mariner's Inn, The Betty Lou Cruise and Skipper Bud's. 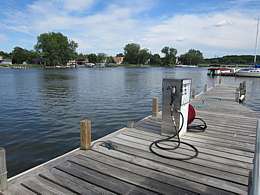 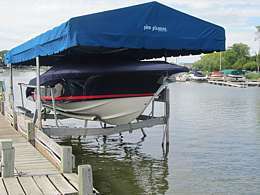 The brothers will assist you in finding exactly what boating items you need to get you and your family on your way to Lake Mendota fishing, waterskiing, tubing, pontooning or just storing your boat at Mazanet Marina.